SPI Borescopes & Inspection technology is a United States based company that serves North America and the international industrial inspection markets. 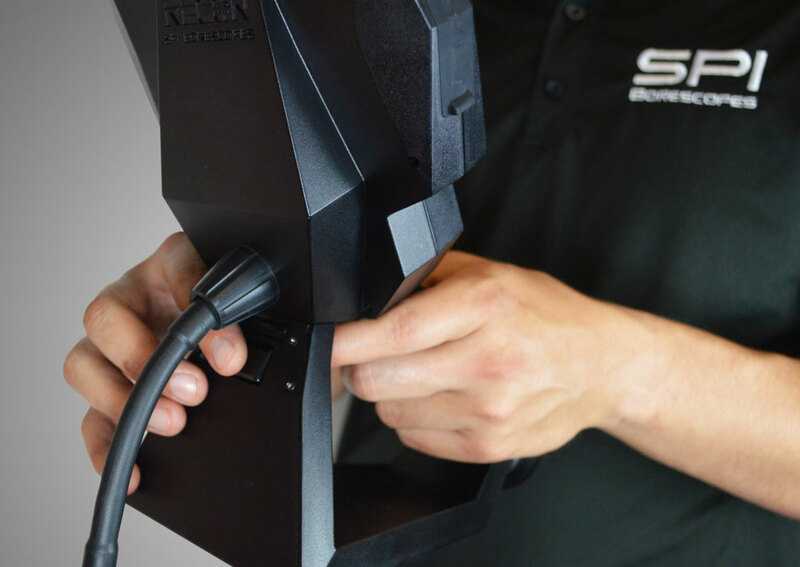 SPI specializes in strategic production and distribution of high-quality Remote Visual Inspection Tools, such as Borescopes, Endoscopes, Industrial Cameras and more. 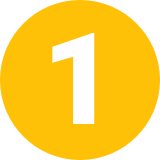 We are here to make your inspection processes more efficient, more effective and to put it simply: better. Articulating borescopes consist of durable, flexible components and an articulating probe tip allowing the user to inspect inside of narrow or curved spaces—such as a pipe, engine, or other inaccessible hollow spaces. These borescopes are equipped with high-definition (HD) cameras that capture crisp, detailed images in real-time. High-resolution solid-state LCD monitors display video or images with clarity. The camera is controlled at the opposite end with a joystick for smooth operation. Interchangeable camera probes possess full 360-degree articulation capabilities. The effortless 360-degree articulation does not damage its surroundings and also makes inspections a breeze. Lighting illuminates the path but varies from one design to the next. 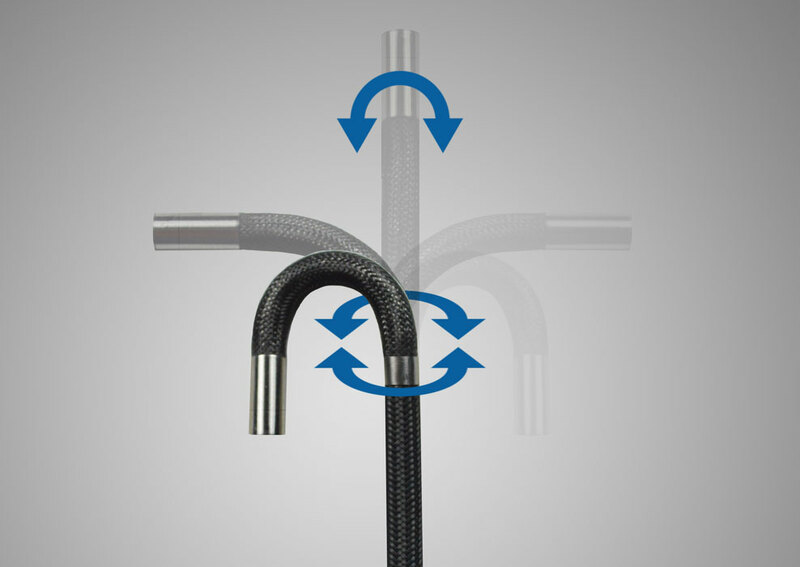 Specially designed with a braided exterior, articulating borescopes are resistant to oil, water, and gasoline. They come in several different probe diameters and lengths. 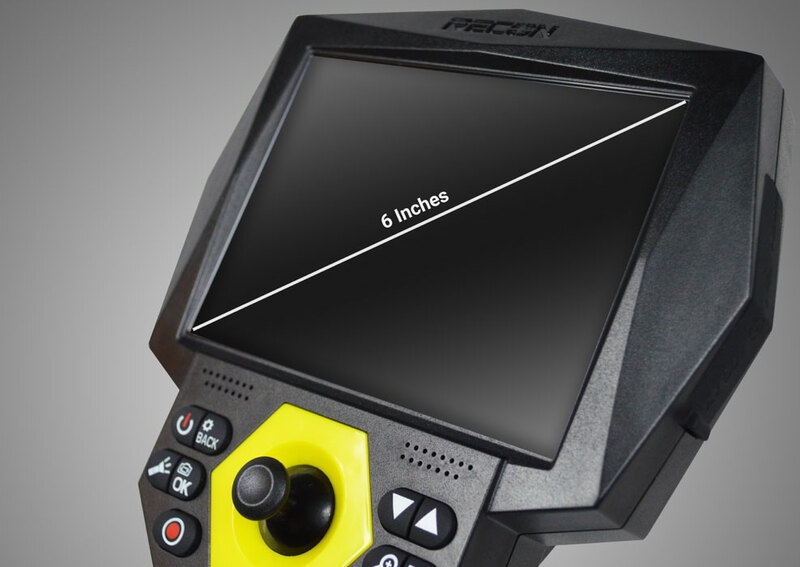 Due to the varying features, it’s critical to consider the area you wish to access when selecting a borescope. For example, does it require more lighting and a shorter probe length or a longer probe with less intense lighting? After completing the inspection, users can easily transfer and save the images or video to a micro SD card for later use. The captured footage can be viewed by other professionals or by instructors teaching the next generation of professionals. This useful optics tool allows users to access locations otherwise hidden from the human eye. Specialists don’t have to break down an engine to uncover the problem or conduct routine inspections. Used across a wide variety of applications, articulating borescopes save time and money by providing ease-of-access to many closed-off areas. There are numerous types of borescopes available in the market. 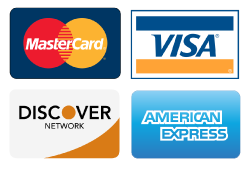 Choose one that comes equipped with functions specific to your needs. Automotive borescopes are used throughout the auto industry from the beginning stages of vehicle assembly to an inspection well after the purchase of the vehicle. During the assembly process, the quality control department uses automotive borescopes to inspect the automotive components for defects. Technicians can swiftly identify issues as they arise with the aid of real-time sensor detection and automotive borescopes. Articulating automotive borescopes give users the advantage of a visual, nondestructive inspection of engine parts, fuel lines, valves, and other difficult to reach spots. 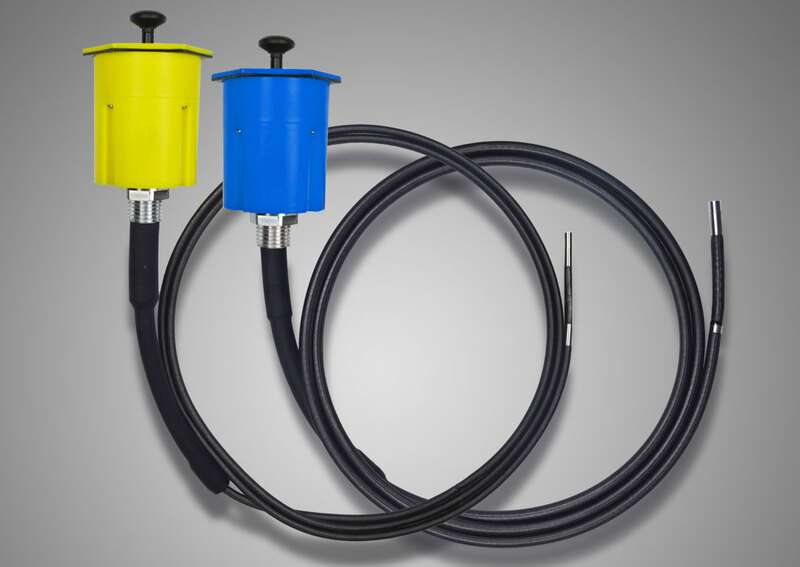 These types of borescopes are designed specifically for the careful inspection of vehicles. Flexible automotive borescopes are highly beneficial for inspecting the internal components of a vehicle. Articulating borescopes are resistant to liquid elements and contain bright lighting for efficient illumination in even the darkest regions of the vehicle. The medical grade HD cameras capture the smallest of details, which allows for proper evaluation and diagnosis. The user easily views the images or video on the LCD monitor. If automotive technicians don’t have access to a borescope, then problems may go undetected, thus causing the failure of a component in the future. Not only that but they are forced to disassemble the vehicle, which can be time-consuming and costly. By utilizing automotive borescopes, mechanics proactively detect potential problems before any failure occurs. This inspection tool proves to be invaluable when analyzing the current wear and tear of a vehicle’s internal components. Aviation borescopes are utilized by the aerospace and aviation industries handling aircraft within or outside of the earth’s atmosphere. If it’s aircraft-related, then technicians are guaranteed to receive training on the operation of an aviation borescope. These borescopes are an essential part of an aviation technician’s job. Technicians use them in almost all aspects of the aviation industry including everything from military fighter jets to small, private aircraft. When you’re examining the airworthiness of an aircraft, then using a dependable and efficient tool is critical. Articulating video and mechanical articulating borescopes are easy to operate, handheld, and contain technologically advanced features. Thoroughly inspect turbine engines, composite airframes, valves, bell cranks, compass compartments, and many other integral aircraft components in very little time. Aviation borescopes are capable of nondestructive testing of multiple components and airframes, providing direct access to areas the unaided eye cannot see. The tiny, yet powerful, HD cameras situated on the end of the probe are integrated with a state-of-the-art LCD viewing monitor for clear viewing. With military-grade durability and responsive articulation, the advancements of aviation borescopes allow technicians to quickly and accurately conduct inspections on highly complex aircraft machinery. The responsibility of an aviation technician includes routine maintenance, repairs, reducing financial costs and preventing loss of life due to the abrupt failure of aircraft equipment. Another thing to consider is that unlike vehicles, airplanes can’t pull over when engine failure suddenly occurs. When lives are on the line, aviation borescopes are not just useful, but they are absolutely vital. Technicians working in the military or as a defense contractor employ military and defense borescopes for non-destructive inspections (NDI) of machinery used by every single branch of the military. It allows engineers to inspect hard-to-reach places, vehicles, aircraft, and related components. In addition to inspections, tactical teams can view rooms under locked doors or through holes in the walls. Military and defense borescopes can easily access the inside of door panels or fuel tanks, which means there’s no need to disassemble vehicles for inspection. It has been proven repeatedly that articulating borescopes save time and improve overall safety. Air Force technicians alone undergo three months of training for unique testing techniques such as magnetic particle, x-ray, ultrasonic, and more. Air Force technicians are responsible for inspecting these complex, massive aircraft engines right down to the tiny nuts and bolts every 100 hours. Military aircraft need to be in top shape and ready to go in a moments notice. It’s critical for these technicians to spot any cracks or corrosion as early as possible. Signs of poor lubrication, cracks, or leaks should never be ignored. Articulating video borescopes give them the advantage of locating potential unsafe wear and tear in even the smallest of spaces. 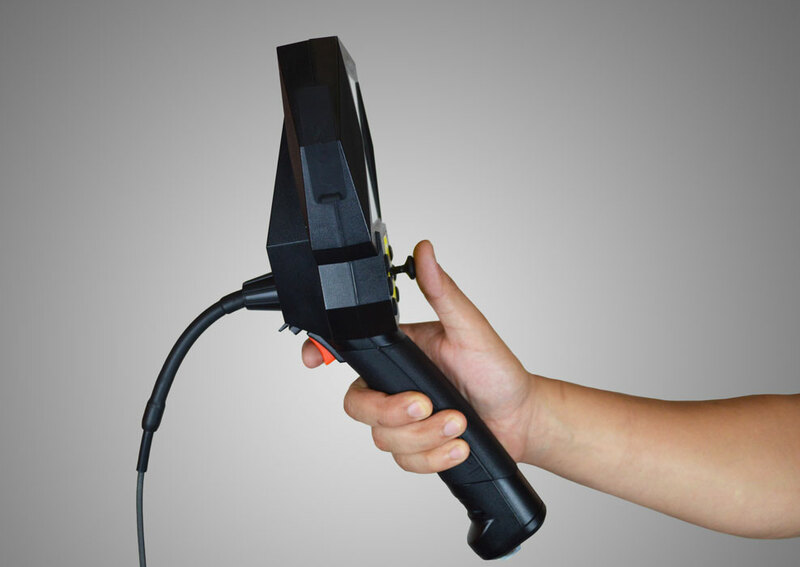 By using a reliable military and defense borescope, technicians can quickly locate and assess any damage through viewing the HD image or video on a clear LCD screen before proceeding with repairs. Safety, particularly in regards to our service members who already put their lives on the line daily, is of the utmost priority. Rigid and flexible borescopes utilize remote visual inspection (RVI) to access areas that people are unable to see directly. Borescopes are useful for numerous applications and used across a multitude of industries, including aviation, power generation, automotive, and military industries. The machinery used by these industries often requires an instrument that allows mechanics to diagnose problems quickly while saving time and money. Borescopes provide the necessary tools for the inspection of tight spaces, engines, and other closed-off places. If the job calls for a smaller video borescope, then the experts often rely on ultra-thin borescopes to complete the work successfully. For engineers in the technology sectors, such as those working with computers or electronics, ultra-thin borescopes can be especially advantageous for inspecting computer components. These borescopes are fiber-free, yet still bendable and best suited for extremely tight spaces that do not provide room for an articulating borescope. Not only is it highly compact and portable, but the SD memory card allows users to easily save images or videos for use at a later time or for transferring them to a computer. Ultra-thin borescopes are highly durable and come with sideview attachable mirror. The mirror simply needs to be attached to the mini camera probe for the ability to see the side view. It can be used as a rigid borescope, extendable up to 300 mm to inspect super thin pipes for the direct straight view of inside the pipe. 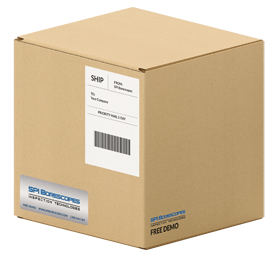 Borescopes come in a variety of sizes and lengths because there never will be a one-size-fits-all solution, making ultra-thin borescopes ideal for the tiniest of passageways. Video Borescopes, also known as videoscopes, have a tiny camera and light at the very tip of each insertion probe. The camera captures images and video from the inside of hard-to-reach spaces. These borescopes help technicians complete full inspections, thus avoiding dismantling large engines, such as aircraft turbines engines. Video borescopes are similar to standard borescopes in that there are both articulating and non-articulating types. The largest difference is the medical grade camera and light attached to the video borescope. 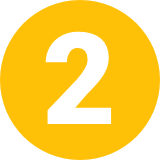 These collect and transfer high-quality imagery to the HD LCD screen on the other end without an increased risk of pixelation occurring. The clear footage is easily transported from the removable SD memory card and onto a computer for a closer look. 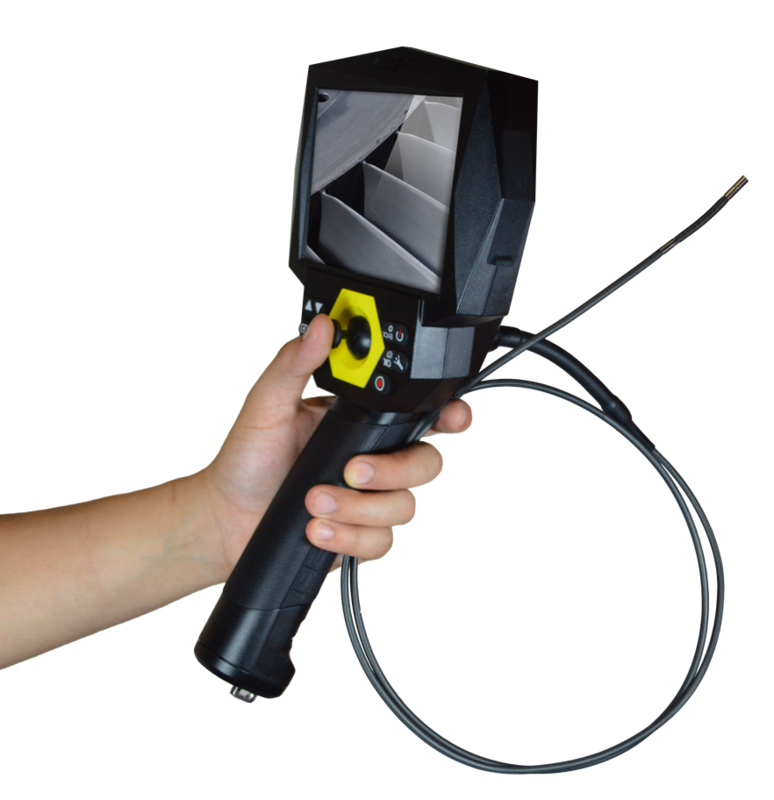 The articulating video borescope’s camera gives manufacturing and industrial corporations a tremendous advantage by articulating a full 360-degrees to see the interior in its entirety. The user is provided with the entire picture instead of just the straight view images captured by a non-articulating camera. Depending on the model, you may have the choice of switching the camera probe out for a different type, length, and diameter. Select from several different models of video borescopes. Depending on your needs, use them for a wide range of applications. It’s common to use video borescopes in the visual inspection of boiler systems, auto engines, power plant equipment, and military vehicles. Each model possesses its own unique and useful features to provide you with what you require for your inspection needs. The oil and gas industries depend on a network of carefully integrated machinery and equipment. Every single mechanical component works together in sync. It’s true that even a single breakdown will cause other processes to abruptly stop. When every second counts, it’s absolutely vital to keep your equipment in top operation. This is accomplished through routine nondestructive inspections and maintenance. The tools technicians use are high-quality oil & gas borescopes. These borescopes allow them to successfully inspect inside of pipelines, valves, turbines, condenser tubes, and other components without damaging the integrity of the various structures. Oil & gas borescopes are innovative, durable, and capable of 360-degree articulation to locate any possible damage. The medical grade digital camera is capable of capturing the highest quality images or videos in real-time. Technicians can view this content on a high-resolution LCD monitor connected to the borescope. 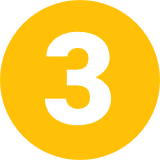 Pipeline systems require routine maintenance to keep operating smoothly. Oil & gas borescopes are designed to inspect under the most challenging of situations. Technicians search for signs of damage like cracking and corrosion. 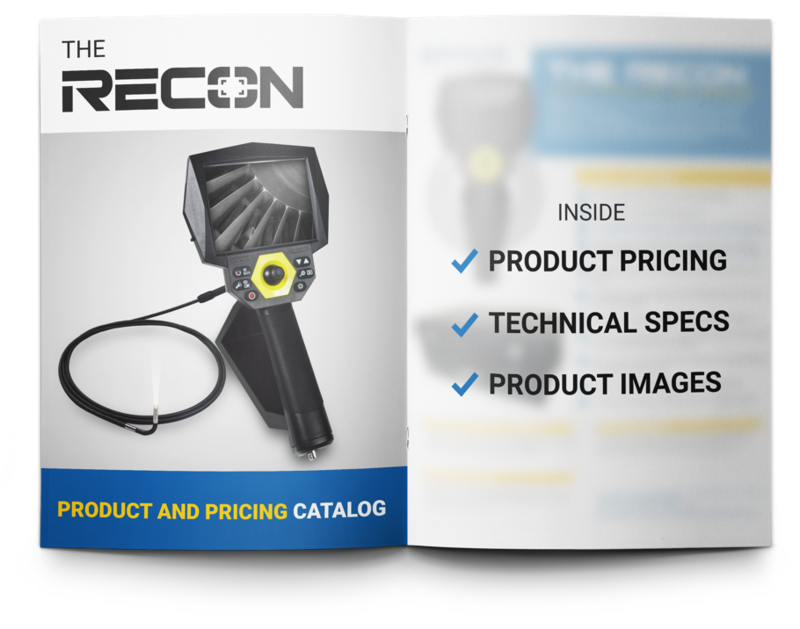 Borescopes help save money and downtime by allowing technicians to conduct a visual inspection of internal components without requiring a teardown procedure. In addition to maintaining uptime, there are several regulations in place that the oil and gas industries must meet in order to keep operating legally. If a corporation fails to pass these safety standards, then the entire facility will be shut down until they’re met. The oil & gas borescopes are effective tools that technicians use to complete an inspection correctly the first time. Save money and time by using energy & power gen borescopes to maximize efficiency and productivity while minimizing downtime across all energy and power industries. Remote visual inspection (RVI) allows technicians to inspect renewable energy equipment, turbines, generators, pumps, piping, and other systems. It provides a way to quickly and safely assess the current condition of all operating equipment. There is a high cost associated with constructing and maintaining the equipment necessary for generating power to keep the lights on across the country. The repairs can be more costly if not caught early enough. When a component fails, such as a wind turbine, the technician must work quickly to accurately assess the condition to make the proper repairs. While downtime impacts the production of energy, a system failure also puts the lives of those nearby at risk. Technicians can obtain crystal clear images and video by using an articulating energy & power gen borescope. 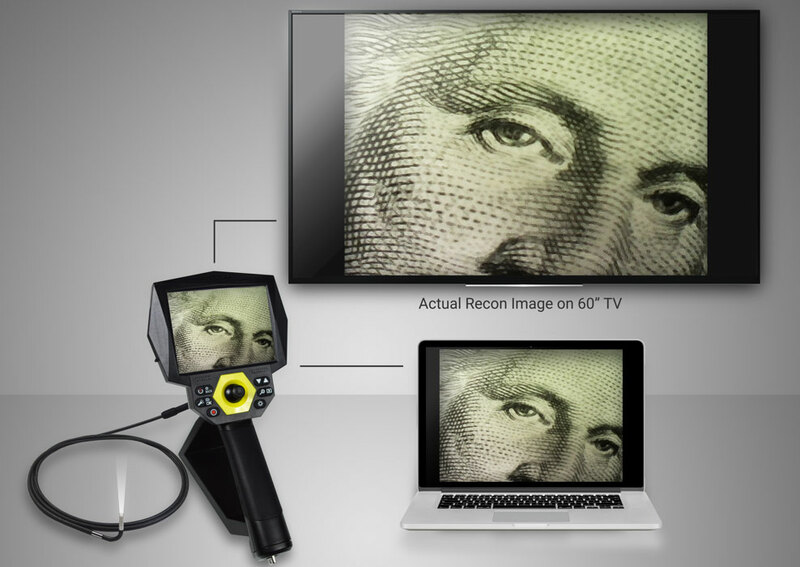 The video borescope can navigate the twists and turns to reach areas inaccessible to the naked eye. Technicians don’t have to waste time by taking large pieces of equipment apart to access the heart of the problem. These borescopes are compact, convenient, and portable, making them the ideal tools. Depending on the style, some cameras and lengths are interchangeable. This makes them versatile and highly useful for any situation. When it’s your top priority to keep the power and lights on, then you need to be prepared with the most dependable tools. High-quality energy & power gen borescopes allow you to stay on top of preventative and routine maintenance to ensure all systems stay up and running. HOW TO INSPECT A V6 ENGINE WITH AN ARTICULATING BORESCOPE?